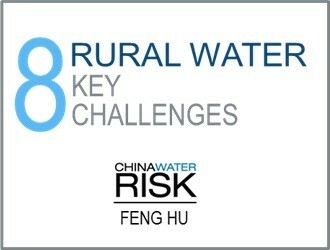 Feng leads CWR’s work in water-nomics integrating economic planning with water risk management at both basin and regional levels. 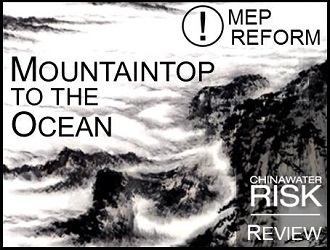 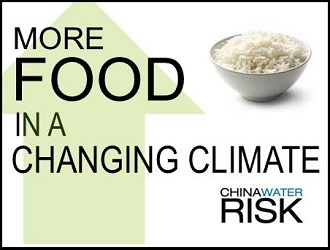 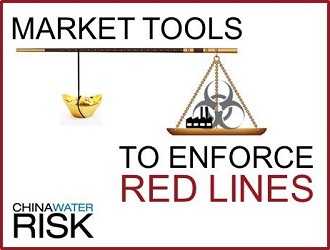 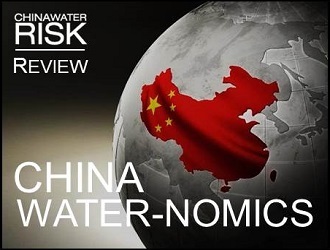 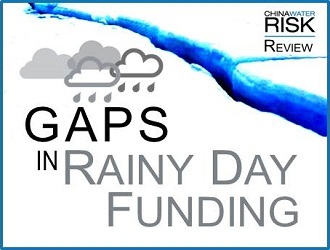 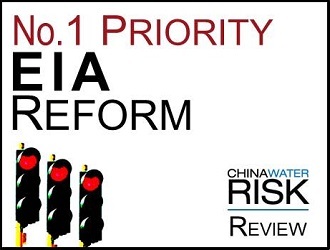 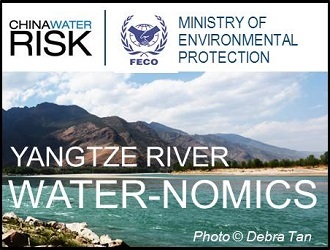 His collaborative projects for CWR include the joint policy briefs with China’s Foreign Economic Cooperation Office of the Ministry of Environmental Protection on the water-nomics of the Yangtze River Economic Belt. 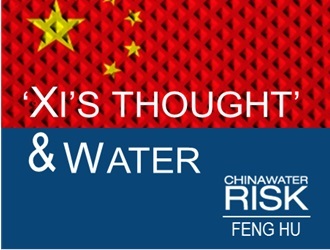 Given Asia’s need to develop within a tight water-energy-climate nexus, Feng also works to expand the water-nomics conversation beyond China into rest of Asia. 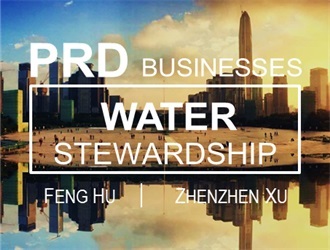 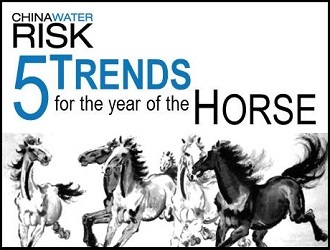 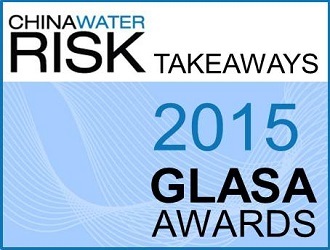 He has given talks on the topic and other water issues at international conferences, academic symposiums, corporate trainings and investor forums. 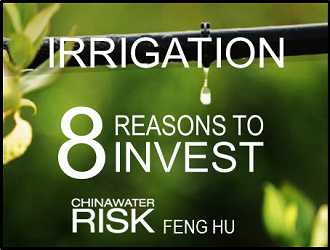 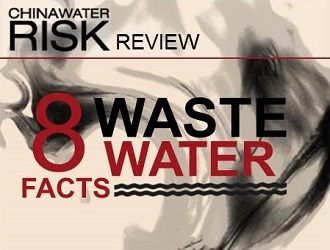 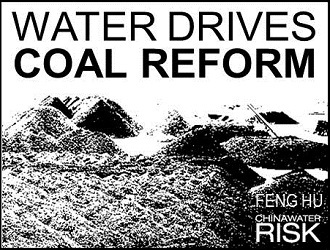 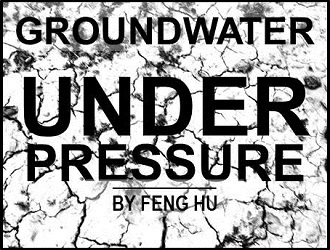 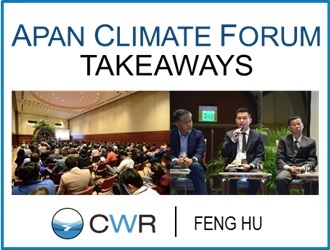 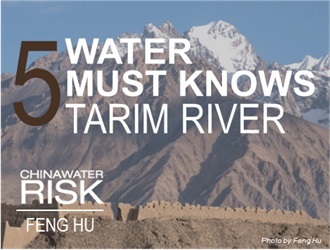 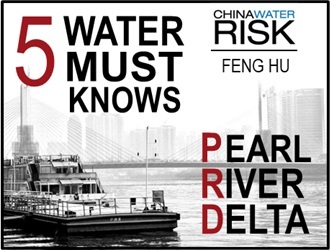 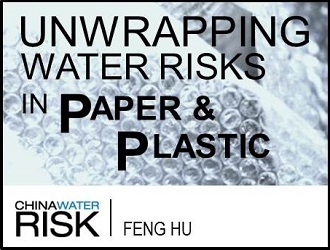 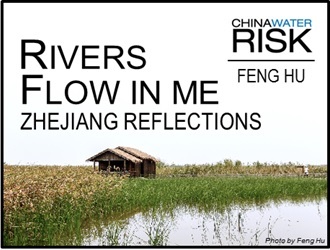 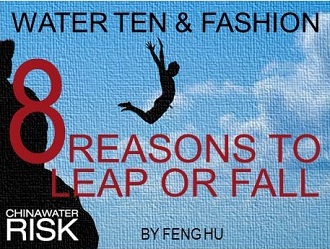 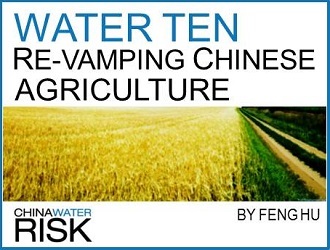 Prior to CWR, Feng was a senior auditor in an international certification company where he worked with governments, private developers & NGOs on various climate projects from renewable energy, energy efficiency to waste management as well as dam compliance assessment of large hydropower projects. 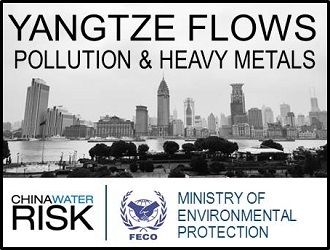 He has led projects in most of the provinces in China, several African countries, Vietnam and Nepal, and conducted research on urban water ecosystem health assessment using remote sensing to feasibility study of biofuel production from microalgae. 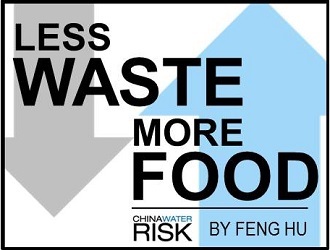 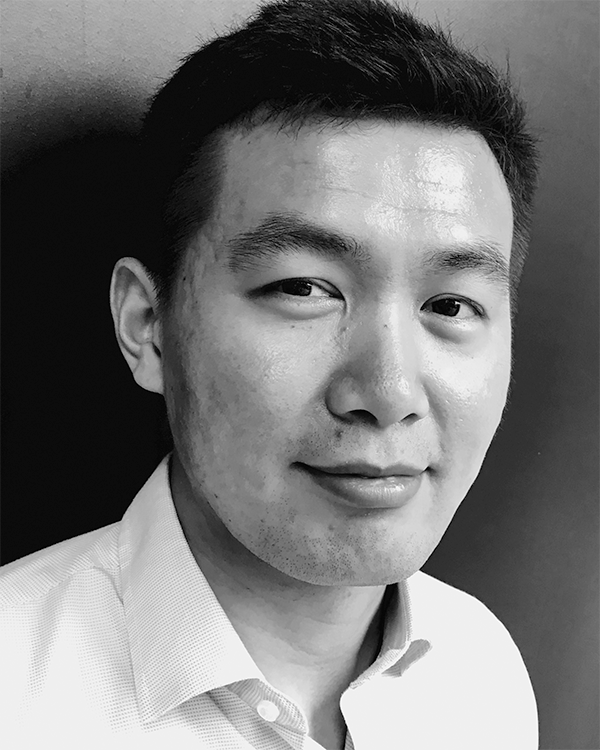 Feng holds a MSc degree in Sustainable Resource Management from Technical University of Munich and a BSc degree in Environmental Science from Zhejiang University. 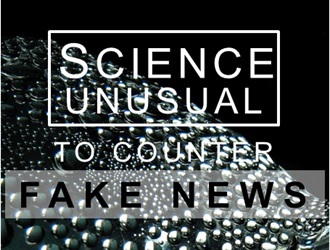 ‘Science Unusual’ to Counter Fake News! 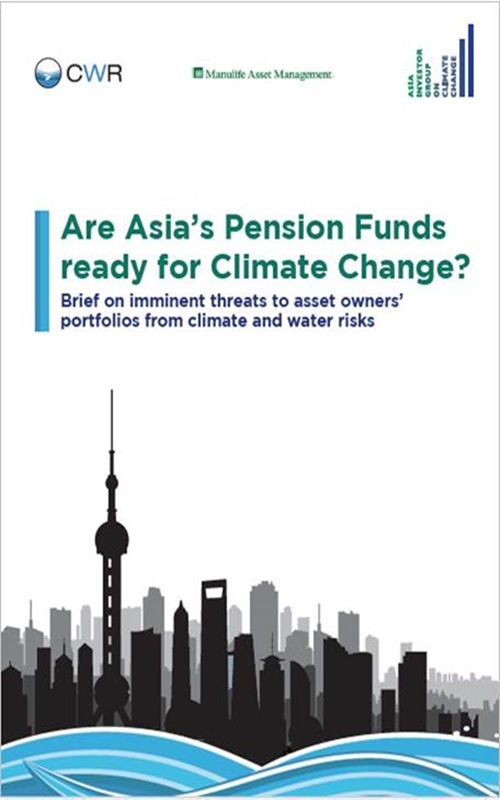 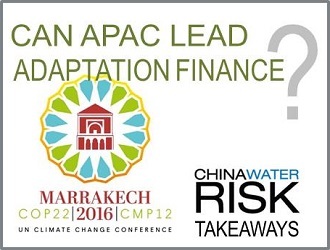 Can APAC Lead In Adaptation Finance?